Fresh off the heels of the highly acclaimed Classic West, and forthcoming Classic East, the Eagles will headline The Classic Northwest on September 30 at Safeco Field, home of the Seattle Mariners, in Seattle, Washington. 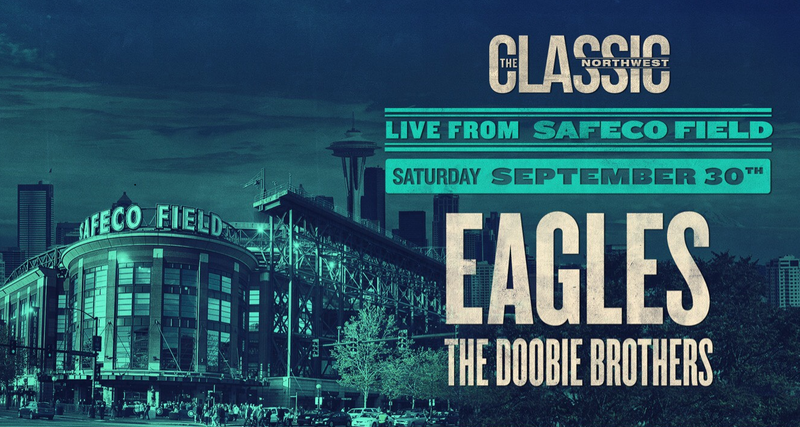 The Classic Northwest will also feature The Doobie Brothers, who joined the Eagles, Fleetwood Mac, Steely Dan, Journey, and Earth, Wind & Fire at the Classic West on July 15-16 at Dodger Stadium, and will appear at The Classic East concert on July 29-30 at Citi Field. Tickets for The Classic Northwest can be purchased at Ticketmaster.com on Saturday, August 5 at 10 AM. Special VIP packages will also be available, including premium tickets, pre-show VIP lounge, exclusive merchandise, parking and more. American Express® Card Members can purchase tickets before the general public beginning Wednesday, August 2 at 10 AM through Friday, August 4 at 10 PM. Check TheClassic.com for additional pre-sale opportunities and ticket information. The EAGLES are one of the most influential and commercially successful American rock bands of all time. With their profound lyrics, harmonies and country-tinged melodies, they created a signature Southern California sound. The Eagles have sold more than 120 million albums worldwide, have scored six #1 albums and have topped the singles charts five times. The band has been awarded six GRAMMY® Awards. The Eagles have performed sold-out concert tours worldwide throughout their career. 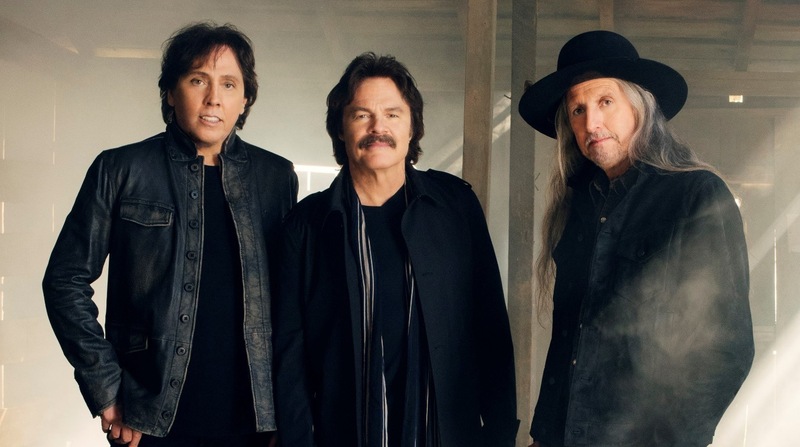 The band’s 2014 History of the Eagles Tour broke numerous U.S. box office records and included five sold-out concerts at Madison Square Garden in New York, NY and six sold-out concerts at the Forum in Inglewood, California. 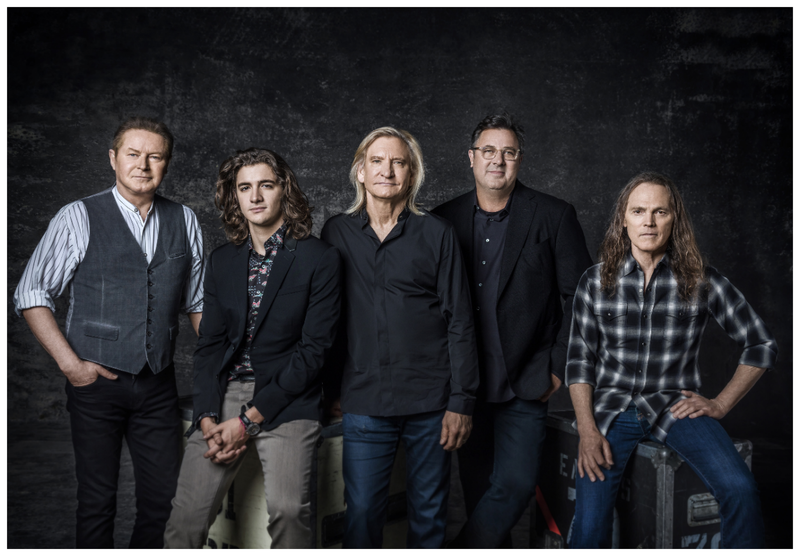 The Eagles were inducted into the Rock & Roll Hall of Fame in 1998 in their first year of eligibility and received the Kennedy Center Honors last year. Check Eagles.com for more information. The Classic concerts are produced by Live Nation.